Paht-pahts line up for a local boy's going-away party in Gebecheler. 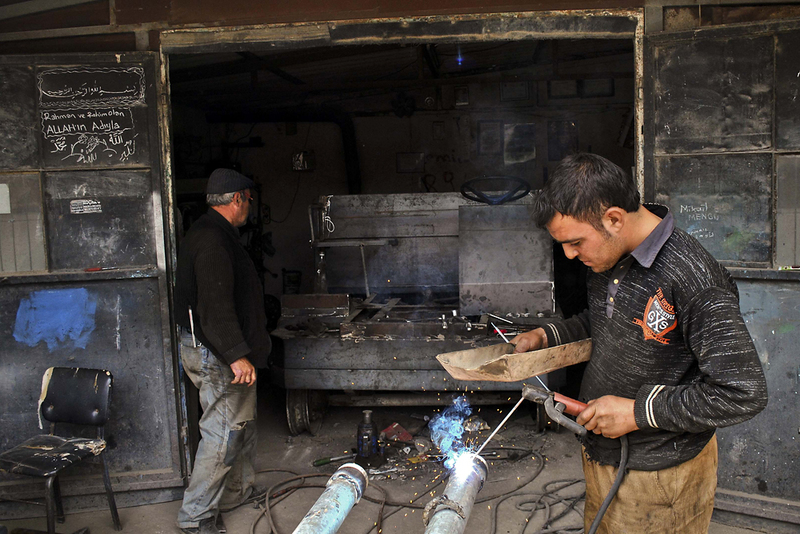 Ismail Mengu and his son Mikail build a paht-paht chassis at their shop in Gebecheler, near the city of Afyonkarashar. 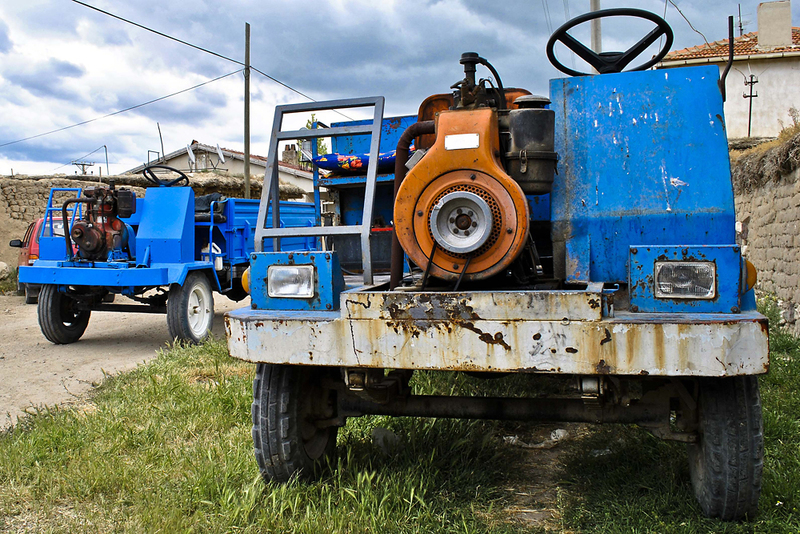 A paht-paht drives past a pump pulled in from the field that uses almost the same engine. 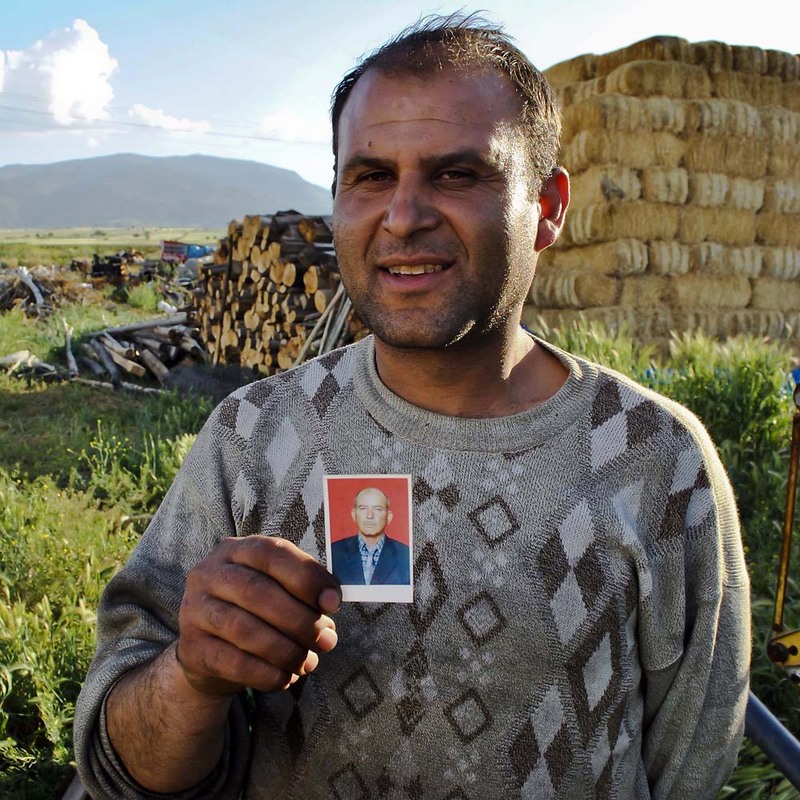 Ismail Aktekin II holds a photo of his grandfather, who is credited with inventing the paht-paht. 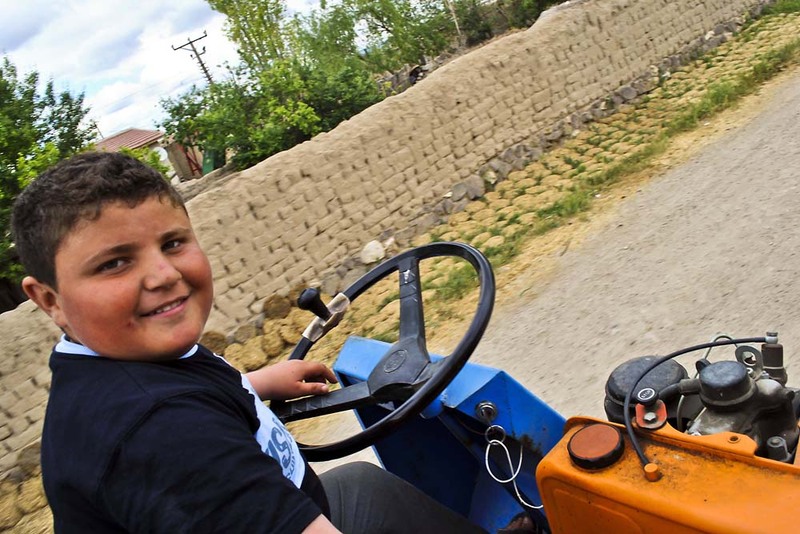 A boy happily drives a paht-paht along a village road. 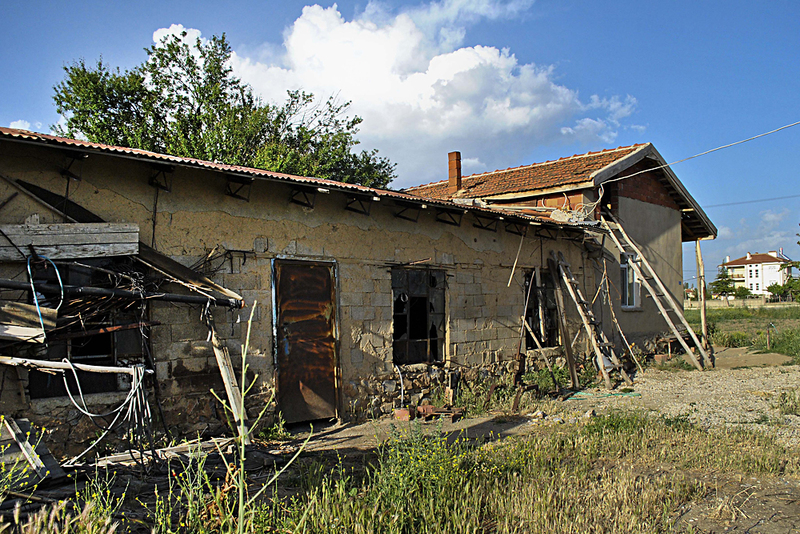 Ismail Aktekin says his grandfather designed and built the first paht-paht in this derelict workshop in the late 1960s. A drawing on a wall in Aktekin's workshop shows a more modern tractor. A farmer starts his paht-paht in a field near Gebecheler. 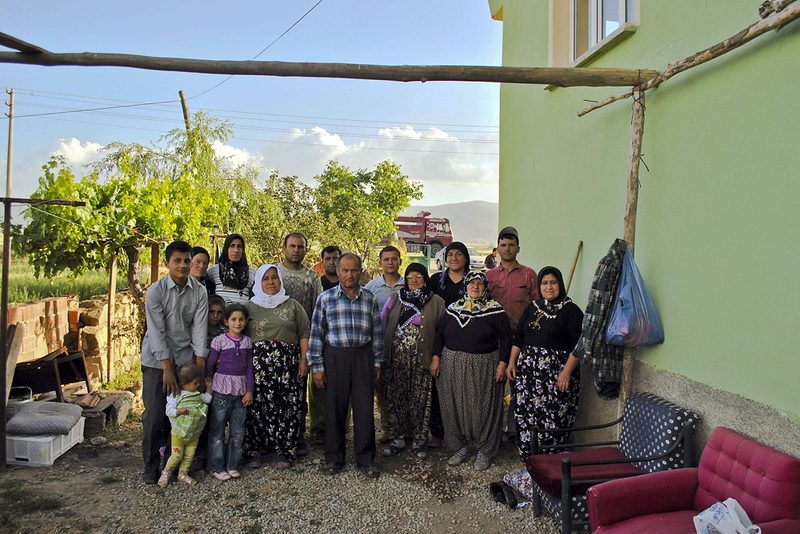 The Aktekin family gather for a family portrait. A paht-paht sputters along a village road. The name of mechanic's family or village is usually written on the front. 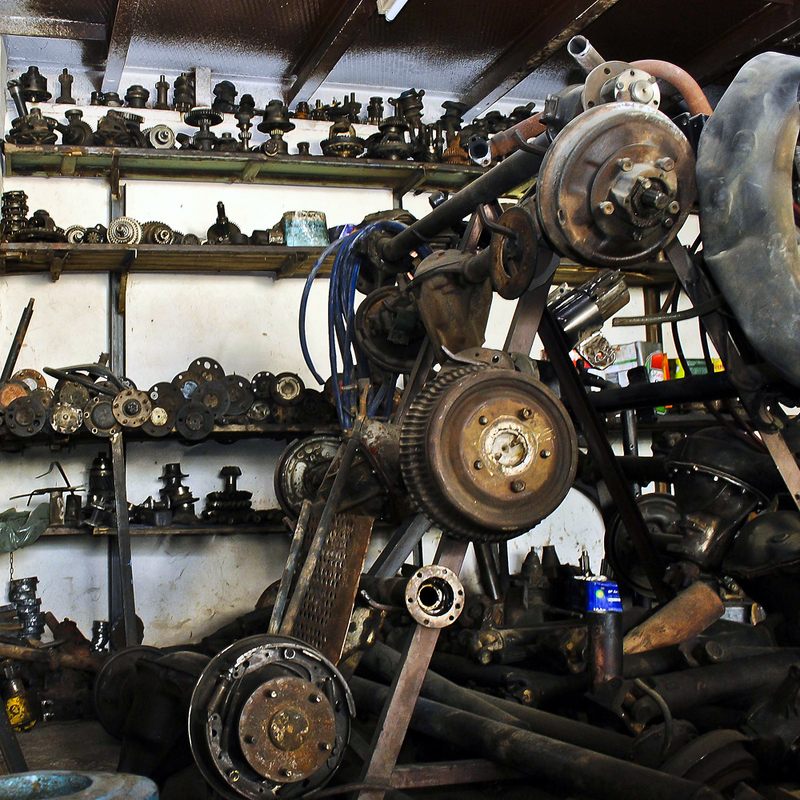 Ismail Aktekin stores paht-paht parts at his workshop in Akshahir. A decorated paht-paht shows its utility outside the Aktekin household. 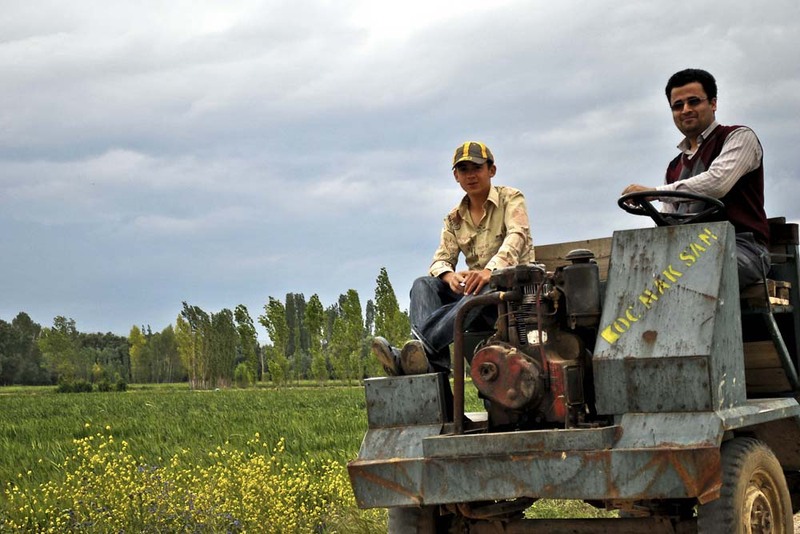 Spluttering and coughing, an unusual crop of vehicles in the villages of central Turkey are gaining attention and a following. The cheap and noisy motorized carts are called paht-pahts or tak-taks, depending on the region and the onomatopoeic interpretation of the distinctive sound of the engine. What they lack in comfort they make up in value. 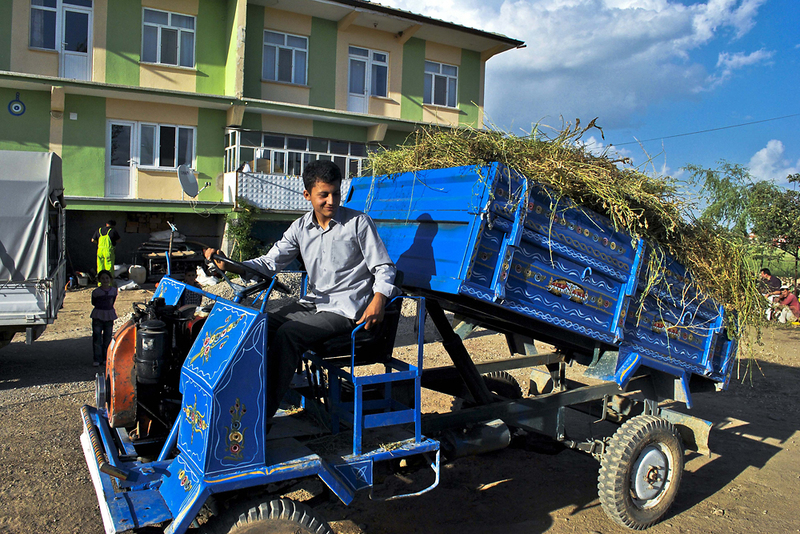 Costing between $2,000 and $3,000 each, the carts are still capable of hauling a full flatbed of crops at speeds of about 50 kilometers per hour (30 mph). 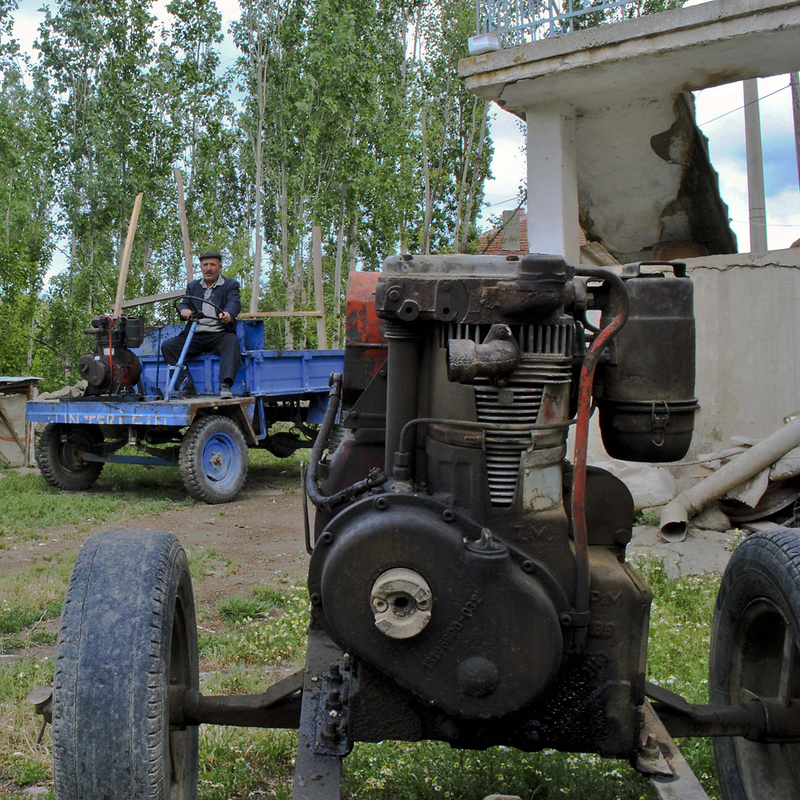 The simple engines are produced by local mechanics, who learned their craft from a farmer named Ismail Aktekin. During the late 1960s, Aktekin modified a water pump to motorize the first of these haulers. Since then, this cottage industry has grown exponentially with hundreds of these vehicles produced each year. Between their low cost and relatively high gas mileage, these paht-pahts have put thousands of farmers on the fast track. 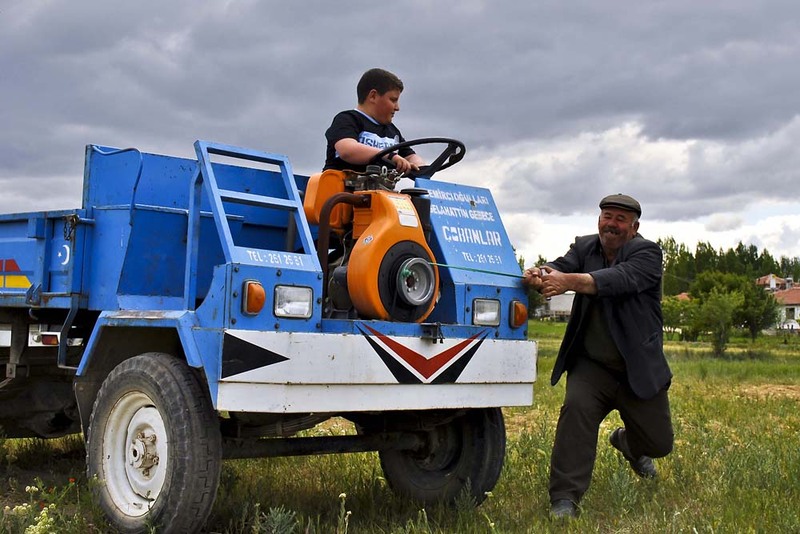 With more demand and plenty of village mechanics building them each year, the market for these vehicles is growing throughout the Turkish countryside and maybe one day beyond its borders. Vladic Ravich is a freelance photojournalist based in Turkey.